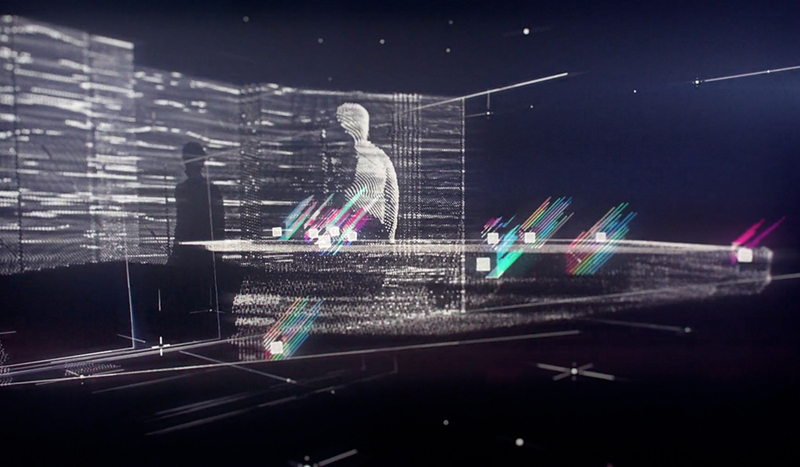 Caleb is a Motion Designer that is passionate about creating helpful and inspiring content. 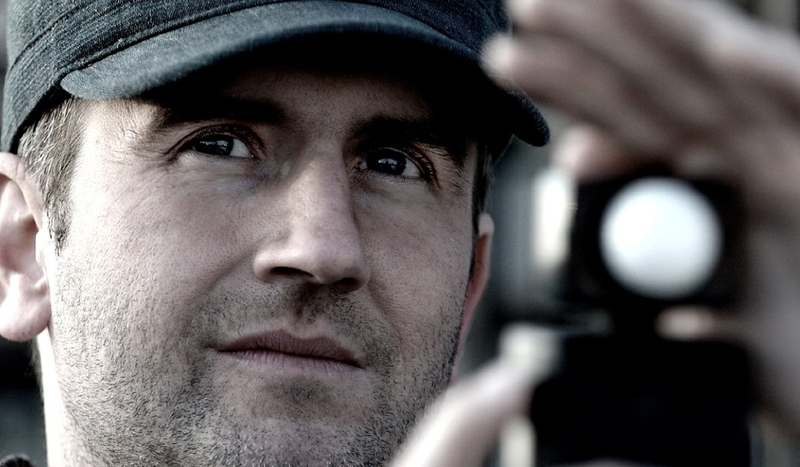 He spent his early career as a filmmaker and motion graphic designer in the Dallas-Ft.Worth area. 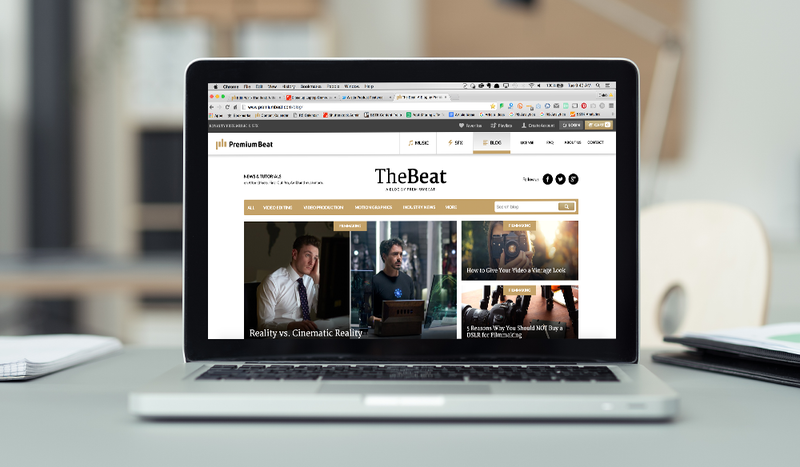 Caleb is committed to helping the industry through awesome articles, tutorials, and tools. He was formally educated at the University of North Texas in Radio, Television, and Film. The tech behind the Lytro Cinema Camera spells the end of the green screen, fixed shutter speeds, static depth of field, frames per second, and focusing. Seriously. 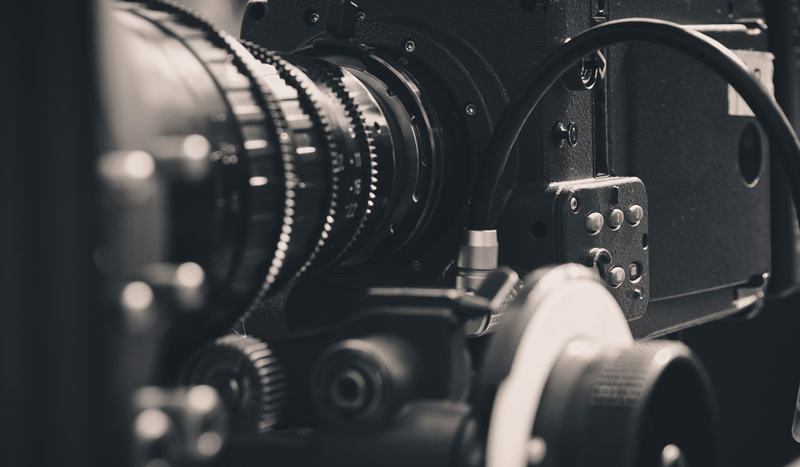 Easily give your videos the cinematic cropping they deserve with these free high-res letterbox templates for video editing. 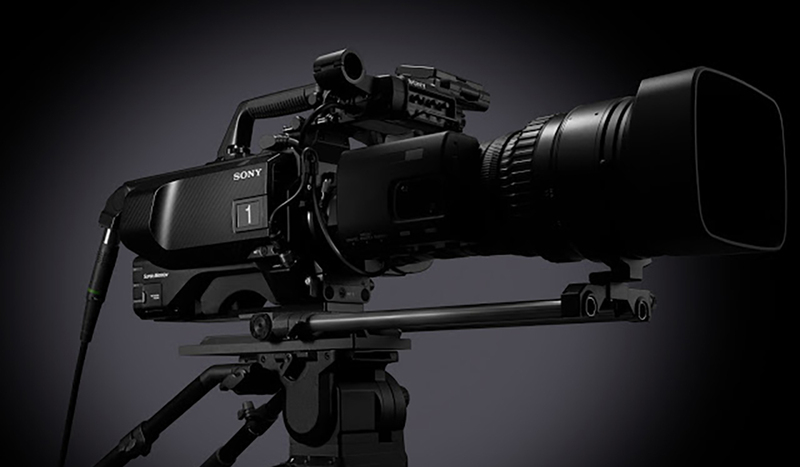 NAB 2016: Sony announces the HDC­-4800, a beast of a Super 35mm 4K camera that shoots at at 480 fps. 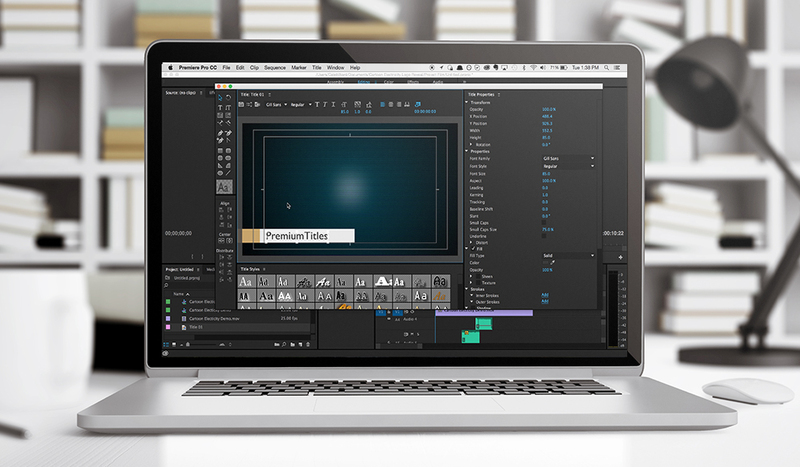 Give your videos consistent design with title templates, a helpful tool in Premiere Pro. 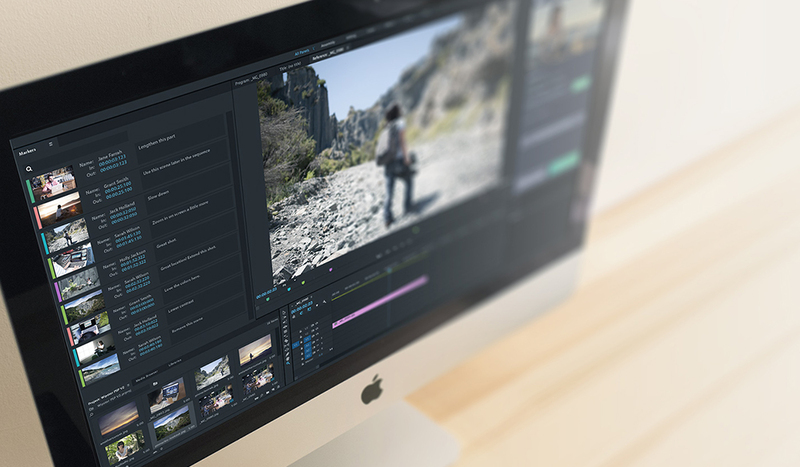 Wipster’s new integration seamlessly creates Premiere Pro markers from online client feedback. 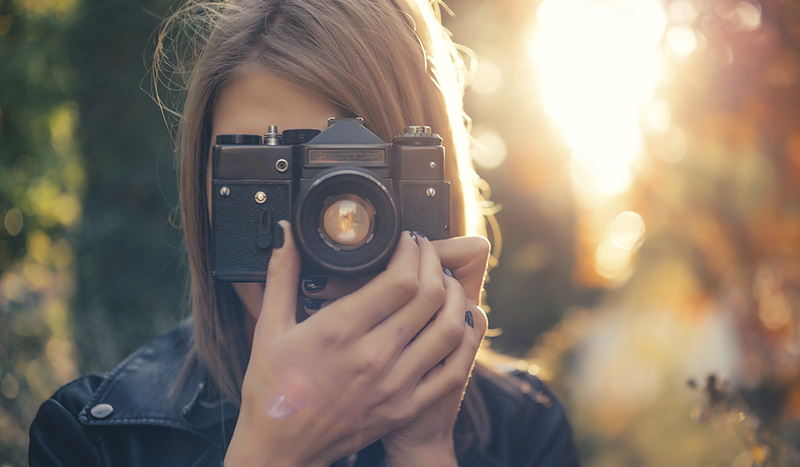 Thinking about buying a new DSLR camera for video projects? Think again. 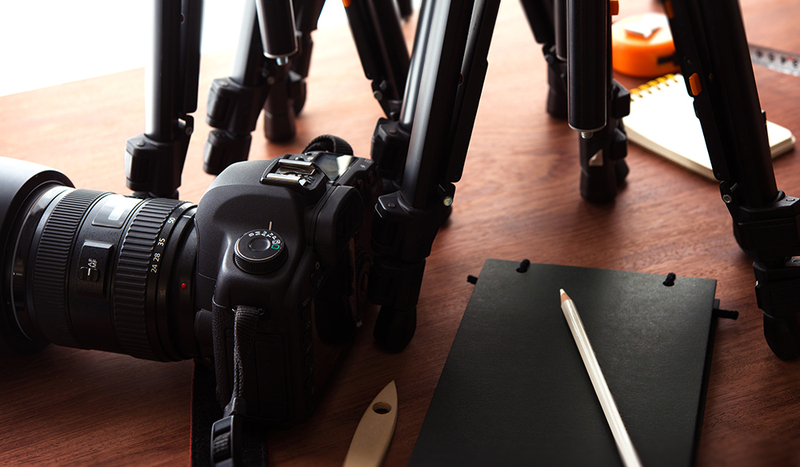 Here are five reasons why videographers may want to avoid DSLRs. 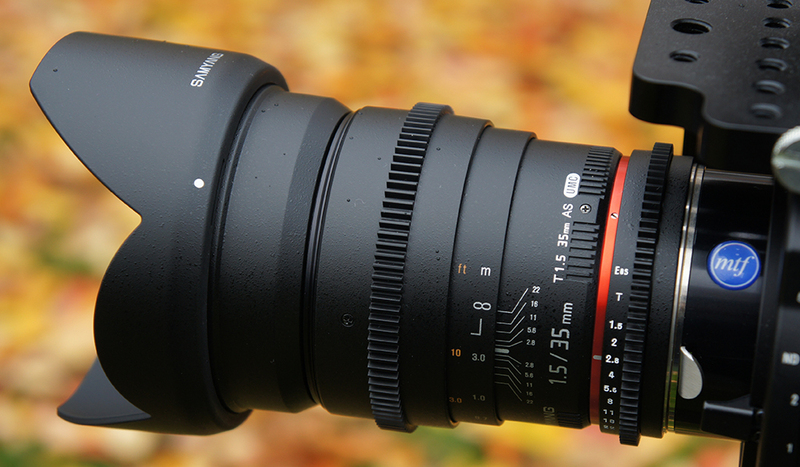 These affordable lenses are fantastic tools for creating cinematic masterpieces. Here are the very best EF lenses available for less than a grand. 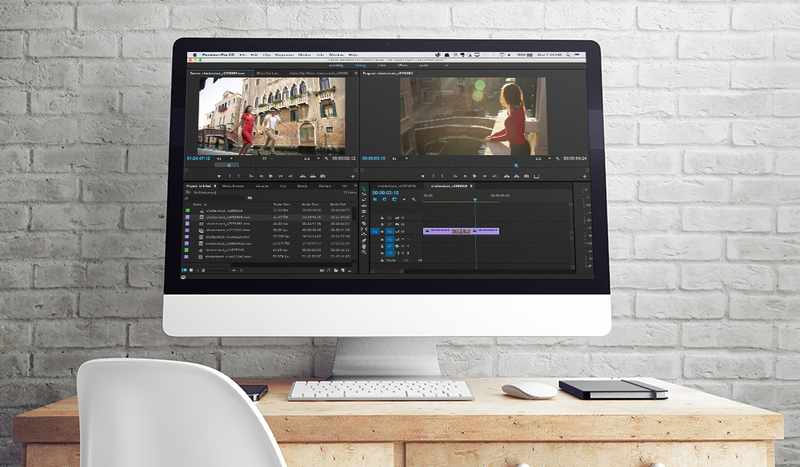 There’s more to video editing transitions than simply moving between scenes. Let’s look at the reasons behind the cuts.